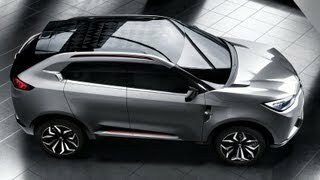 MG will be unveiling the CS urban SUV concept at the 2013 Shanghai Auto Show on April 20. 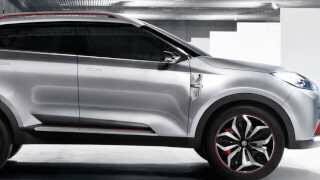 The concept is designed to fit in the fastest growing automotive market slot, the compact SUV sector. Styled by the top design team led by MG’s Global Design Director, Anthony Williams-Kenny, the MG CS has many strikingly unique features, including the headlights which have a multifaceted ‘shared’ structure which refract light in different colors and shape from the side, but coalesce to form the iconic MG’s trademark octagon from the front. 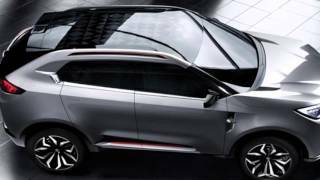 There has been much speculation about an MG SUV and this model is expected to create a sensation among young, fashion conscious people.